I have eight different* cabsims laying on my desk. All diy work. And I have just made very short recording - for fun and for a comparison. Equipment used - guitar, POD HD500x, audio interface, Reaper. 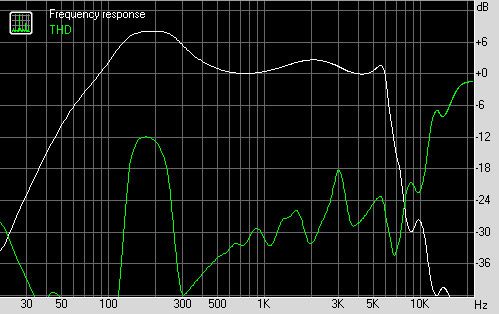 HD500x settings - all the effects off, Engl preamp on, cabsim off, looper ON). I've recorded short sample using PODs looper, and then played the sample through each cabsim into an audio interface. No further processing. Just listen to the samples and pick the one you like the most. cabsim 4 to me it's way too mid scooped, what cab is it supposed to emulate? cabsim 7 has a lot of ...glitching(?) rumor in background, seems to me that something is not working properly; maybe a cold joint somewhere. I'd use 2 and 7. The first clip sounds like it has a cab on it, no? Great idea! Thank you for taking the time to do this, the most useful comparisons are always done on a level playing field. Personally, I like sims 2, 3 and 7 sound best. I'll be looking forward to find out what the 8 sims all are. I'd say #2 and #3 have the most "accurate" treble roll-off. Tweaking the mid scoop would yield a range of usable tones. I am curious to find out what they all are. There is no cabsim in first sample. 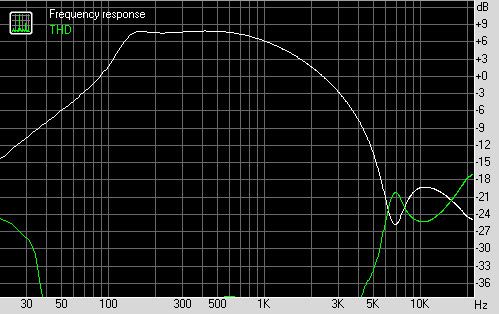 Just Engl preamp from POD HD500x with cab, mic, and other simulations turned off. Intripped - I agree, cabsim #7 has some hiss or crackle but I doubt it's a cold solder joint. #1 - Multicab SIM by dschwartz. 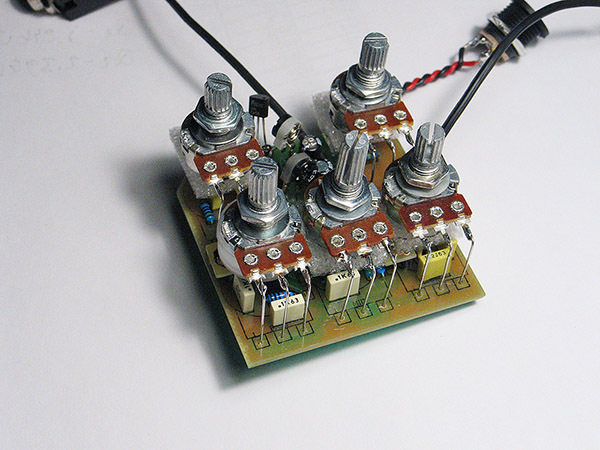 Four knobs (bottom, gain, flatness, top response). Bottom knob - 3 o'clock, flatness and top response 12 o'clock. 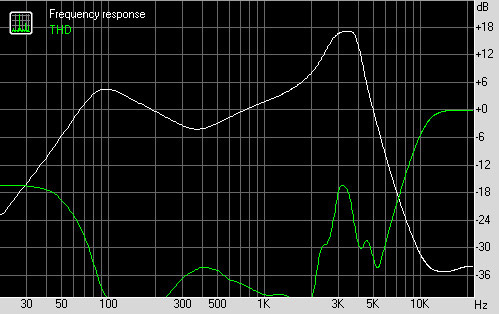 And a frequency response taken with RMAA with the same settings as recorded sample (this applies for all tested 8 cabsims). This one on a PCB and is boxed. #2 - Simple CabSim by Lart. No knobs. PCB, no box. #3 - Simple CabSim by Lart with bajaman mods (to emulate Celestion Blue speakers). No knobs. Vero, no box. This one is on a breadboard, pots witout knobs and I forgot to memorize exact settings. #5 - Hot Line 2 Speaker Simulator by Sybirak. Two pots - sand cut and accent. Accent on/of switch and "cabinet" switch (3 cabs) Not 100% sure about settings, this one is also on a breadboard - probably cab 3, accent ON. #6 - THE GUITAR SPEAKER SIMULATOR BY VICTOR KAMPF/AMT. Two potentiometers -cutoff and notch. Breadborded version. #7 - LS14 cabsim by Lionsound. 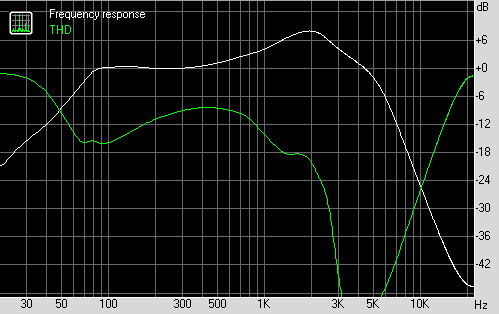 This cabsim is taken from the Lionsound Dark Angel Engl preamp emulator. No knobs, PCB. Frankly, I am a little bit dissapointed.. there is too much craclking sound, quite annoying for me. Not sure it it's because of my error (switched parts, wrong values) or it's just a feature of the design. I'll have to take a closer look. #8 - Condor Cab Sim by runoffgroove . Two pots - gain, vol, Notch Depth switch. Vero, no box. And all the frequency responses on one graph (amt, hotline and distorque on red, but I do not know how to change colour of the plot line). 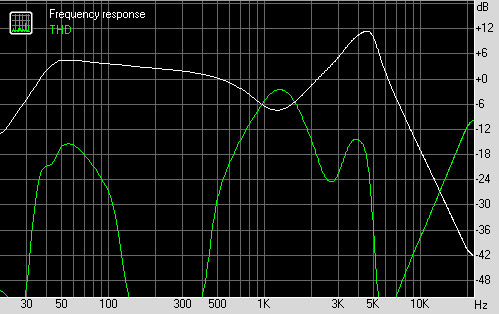 Maybe I'll take another round and measure freq responses with different potentiometers settings (amt, distorque, hotline) but it's "maybe", not sure about this. I do not post any links to schematics, they are easy to google. Great work Temol! Really helpful for helping to decide which one to build. I know J0K3RX messed with this circuit a fair amount, maybe he has some insights. 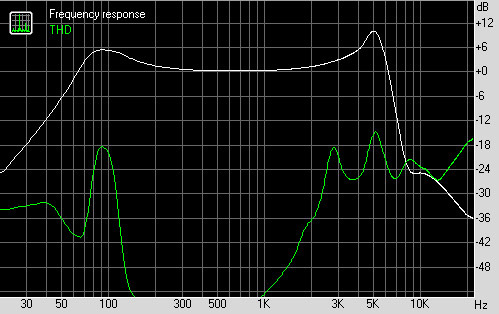 Here's the amt cabsim frequency response from ltspice model. It rather matches the one from AMT article. 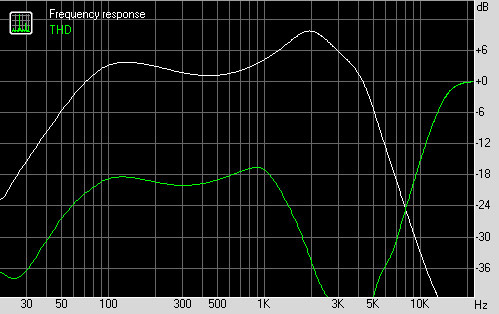 It is possible that frequency response presented on AMT website was not taken from the working circuit, it's only theoretical response. 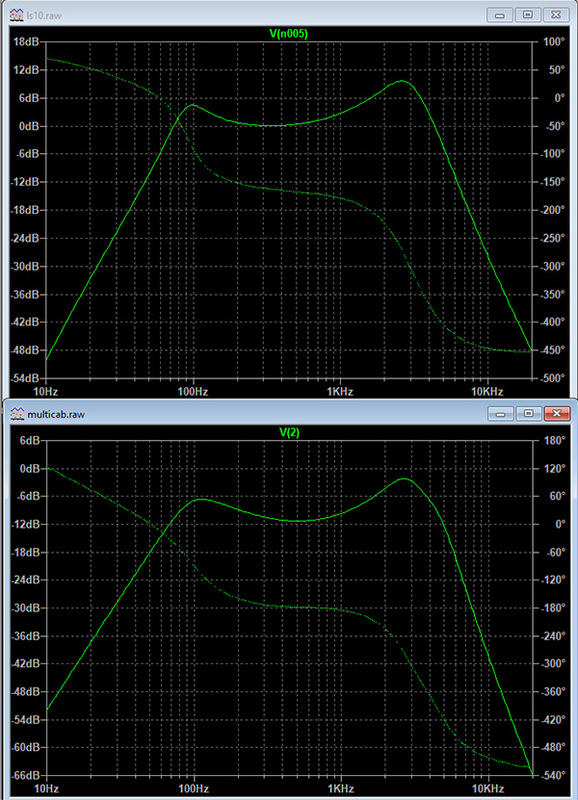 Another possibility - wrong parts values, different transistors - different results. Thanks again, that must have teken some time. Very interesting, I didn't know about most of these. Messed with the AMT cab sim from the website and also the one traced from the pedals and didn't really like either.. There are a couple that I like and one is the Simple CabSim that temol used in his test (which is great!!) and a couple that I use that haven't been posted here.. I use the cabsim from the older Lionsound 10.2 or some version number that I am not sure of at the moment.. The DarkAngel 14 is a badass preamp! These analog cab simulators are fine for a simple recording tool but they just don't cut it for professional recording and lack options etc.. 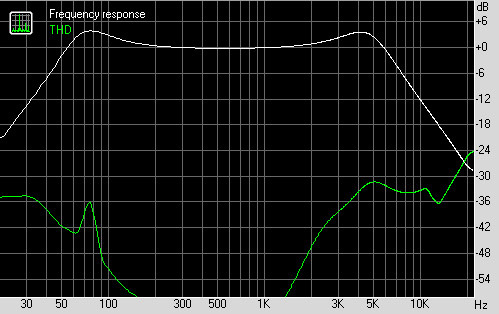 I was messing around with using a compressor (Orange Squeezer) and some really tight reverb along with the Simple CabSim and was getting some really good sounding variations.. Was trying to simulate different mic positions, and room sounds etc.. But still not gonna cut it for pro recording..
Now this would be the way to go!!! 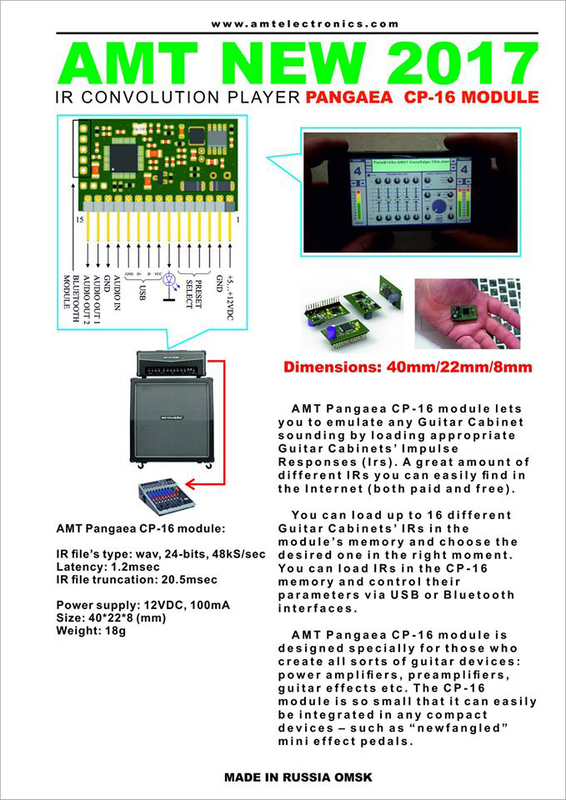 This AMT module.. interesting... reasonably priced. Going to build Dark Angel soon. I have Lionsound's sprint layout for version 14, unfortunately components names and values are missing. So I'm sitting with a schematic trying solve a puzzle.. 90% ready. 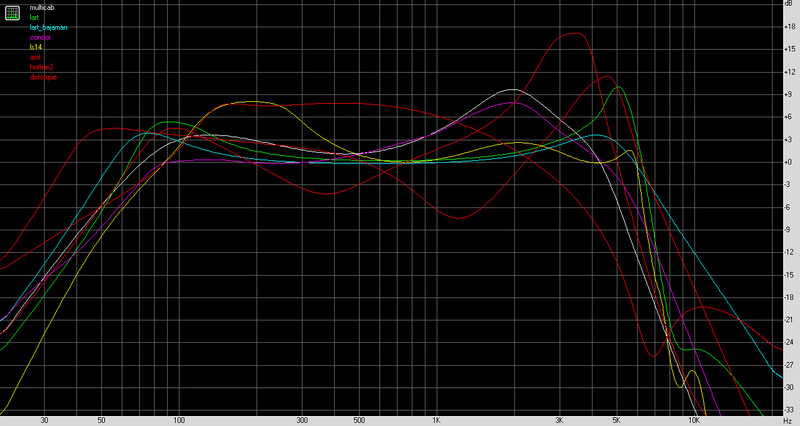 LS 10 cabsim - I've modeled this circuit with ltspice to see its frequency response. Quite similar to multicab sim. Which one? He has created just a few.. So, when do you want to check out his tube preamp emulators? Last edited by J0K3RX on 18 Sep 2017, 22:04, edited 1 time in total. 287m - I think that I have four or five cabsim schematics by trueVAL and three of them already with frequency resonse graph. I'd rather breadboard one of trueVAL's designs and measure frequency response from working circuit. Some of these schematics I see for the first time. Nice collection. There is a Hyperbolic cabsim - what is the purpose of the part with MN3207 and MN3102 chips? Is this some kind of delay line that simulates reflections inside cabinet enclosure? I have 4x12 Celestion V30 loaded cabsim schematic also with 3207 and 3102 (there is no signature of the circuit designer but looks similar to trueVAL designs). more than my save schematic from him. Hohoho, WIP for new MRM layout, my friend want onboard pots and vertical alignment component, he just hate my vertical pots layout. temol wrote: 287m - I think that I have four or five cabsim schematics by trueVAL and three of them already with frequency resonse graph. I'd rather breadboard one of trueVAL's designs and measure frequency response from working circuit.